Branthwaite Brow is a steep, narrow and cobbled throughfare, connecting the market place with the bottom of Finkle Street. 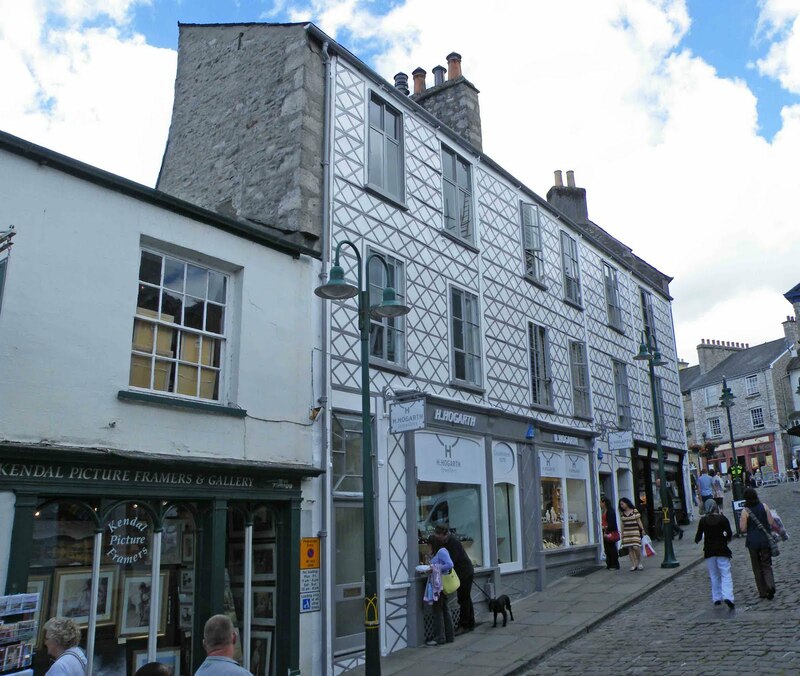 It is a short street, containing the George and Dragon inn, the Chocolate House, two jewellers and the Unitarian Chapel. 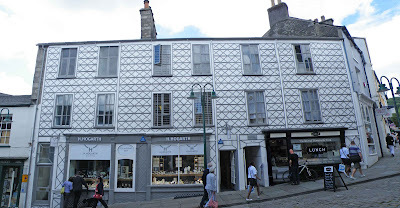 On the South side of the brow, there is a row of buildings with a strange external wall. These buildings today house a picture shop, a jewellers and a sandwich shop. The walls are made from cast iron plates, and were designed to take up as little room as possible in the newly widened street. 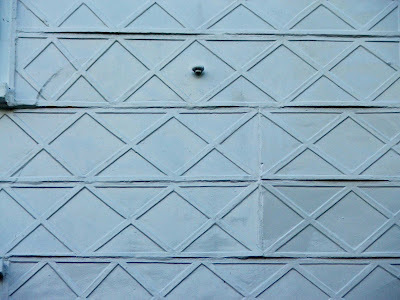 As of June\July 2010, the whole facade of the building has been re-painted and looks absolutely fantastic. The new photos here show the new look. In 1850, the local Health Board decreed that Branthwaite Lane (as it was then called) should be widened, as there was an increased amount of traffic using this street between the canal and the centre of town. Traffic travelled over Miller Bridge from the Canal works, up Kent street, across the bottom of Finkle Street, and through Branthwaite Lane into the Market Place. For this reason, it was deemed necessary to widen the street by 24 feet, and property was purchased on the South and the East side to be demolished or partially demolished to allow these changes. A row of houses on the West side of street was totally demolished, whilst the other properties had the fronts removed. The buildings now on the West side of Branthwaite Brow were built, and to save space, cast iron plates were used instead of bricks to front the properties. These plates were cast by a local iron founder called John Winder. 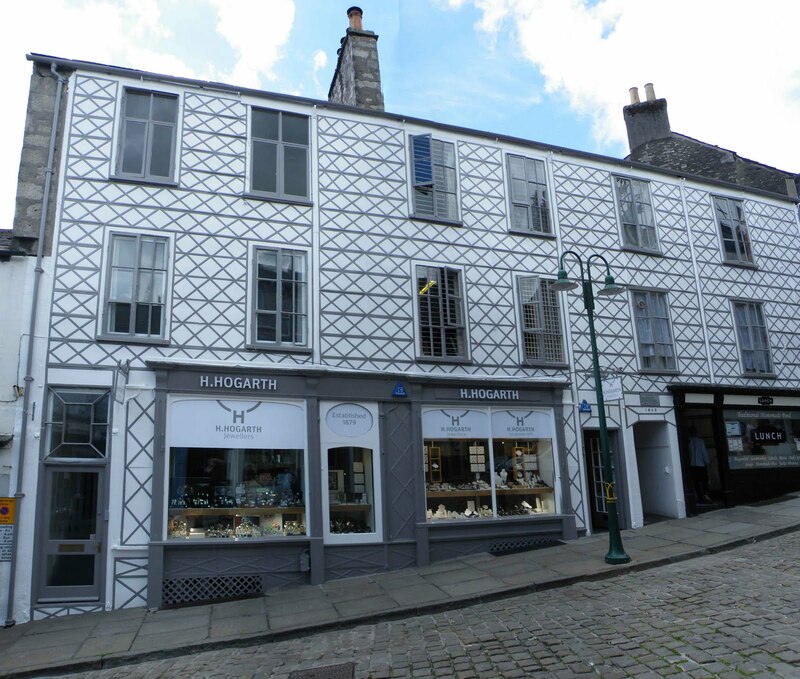 This iron plating method of fronting buildings, was first used by Sir Joseph Paxton in the building of the Crystal Palace. The palace was destroyed by a fire in 1936, and there is some speculation that these buildings are now the only ones in Britain still using this type of building technique. 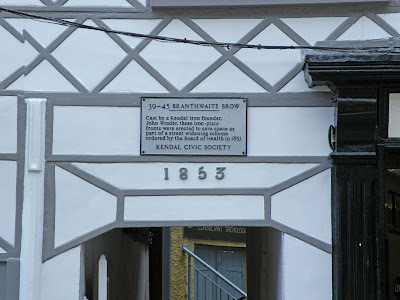 The plaque on the wall shows two dates....1851, and 1853. 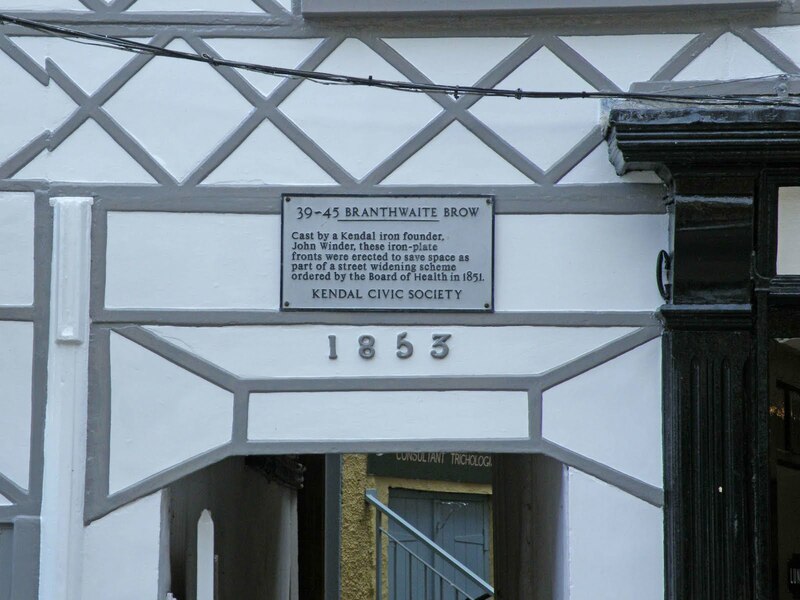 1851 relates to the widening of Branthwaite Brow, and 1853 relates to the date the plates were used in the building of the shops. Check the website for Hogarths the Jewellers in Kendal.